From traditional samurai to ninja, this is the place where you can be transformed into a variety of characters from Japanese history. Located at Uminchu Wharf, within easy walking distance of the Hilton Okinawa Chatan Resort, Samurai Armor offers an array of fancy costumes with a photo service; one costume with a 2L sized photo and lamination is priced from 4,000 yen per person. Featured among its plans is Kizuna, including A3 and A4 sized photos with frames, photo frame matting, two calendars with your photos and a CD, available at 15,000 yen for 4 people and recommended for families. 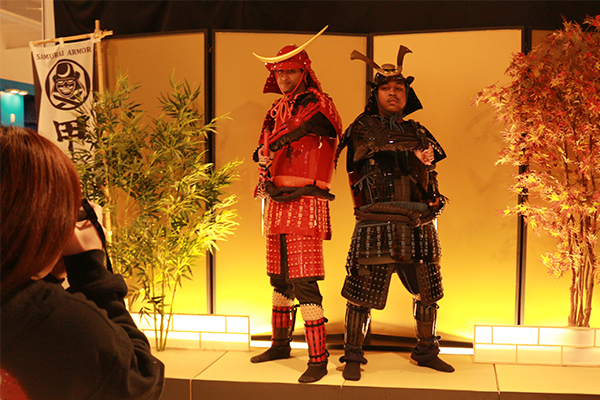 From April 2015, the Samurai Armor offers special discounts for photo service! 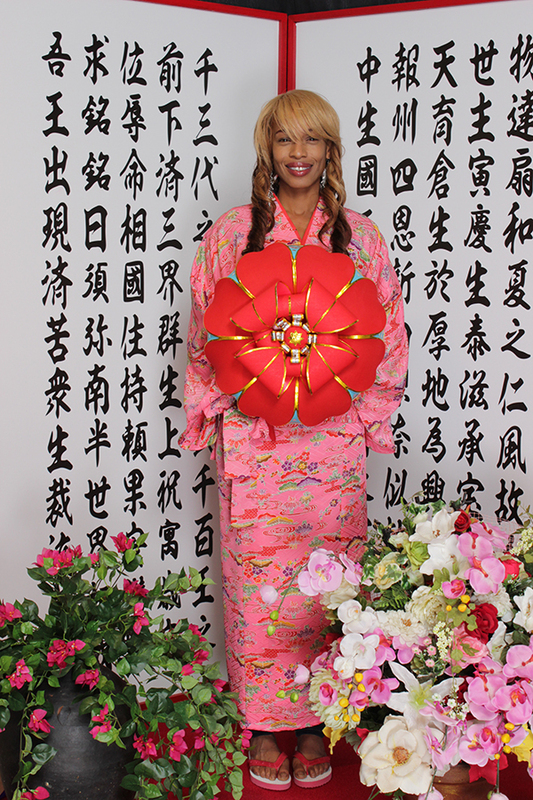 With a variety of fancy costumes to choose from samurai, ninja to Okinawan traditional costumes, now you can enjoy it with a photo service from 2,000 yen (B5 size). Do not miss it! Costume only service: 1,000 yen / person *Photo service not included. *A free personalized calendar will be provided for those ordering except 2L or B5 size photos. Costume only service: 500 yen / person *Photo service not included. 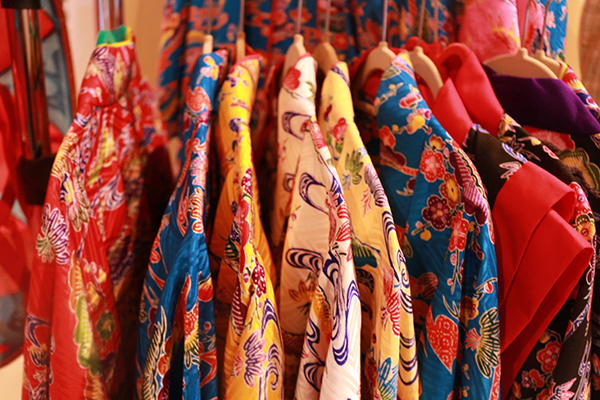 A variety of colorful bingata kimonos are available. *After-hours service is available with a reservation. Feel free to make any requests.